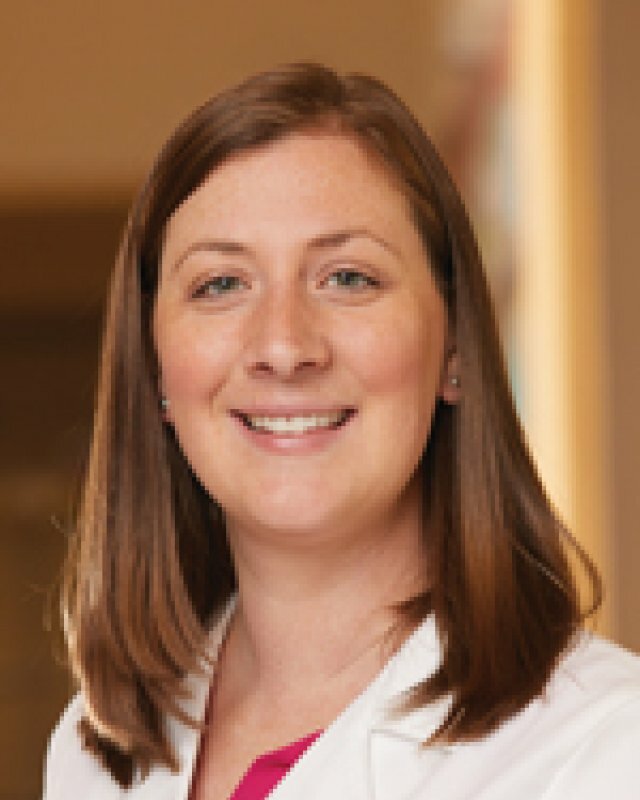 Lauren Kathary, DO, is a Family Physician with Saint Thomas Medical Partners, part of Ascension. She provides chronic disease management and preventative medicine to patients of all ages. Dr. Kathary speaks basic and medical Spanish. Dr. Kathary has a special interest in Osteopathic Manipulative Treatment (OMT) for musculoskeletal complaints like low back pain, headaches, poor infant suckling or pregnancy related aches. She also is interested in public health, travel medicine, behavior health, women's health, pediatrics and minor procedures. She seeks to help people in all stages of life whether that's a shoulder to cry on or helping a patient achieve a weight loss goal. Outside of the office, Dr. Kathary enjoys watching and playing sports, traveling anywhere outdoors or with good food, and spending time with her husband, their daughter, and their dog.